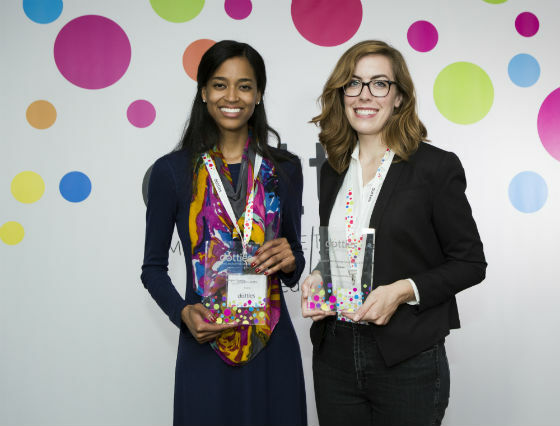 Wednesday evening marked our inaugural awards ceremony, the dotties. And what a night it was! (Some of us are feeling a little worse for wear this morning, as you can imagine). 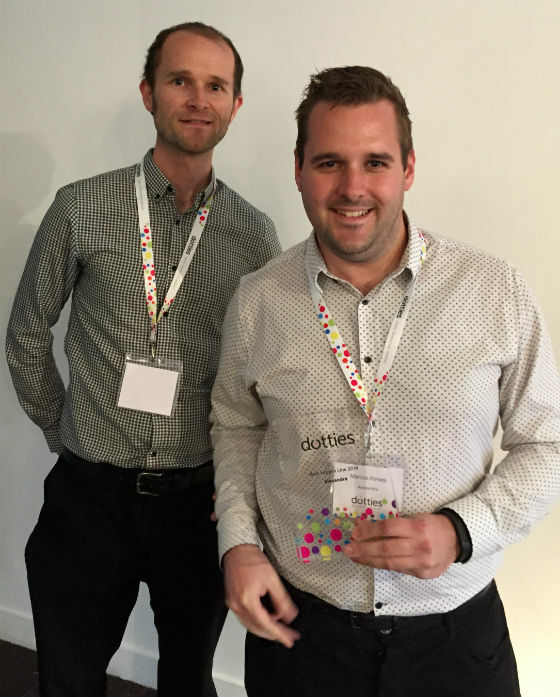 The dotties is exclusively for dotmailer customers and partners, and celebrates the people, brands and agencies doing outstanding things with the dotmailer platform. 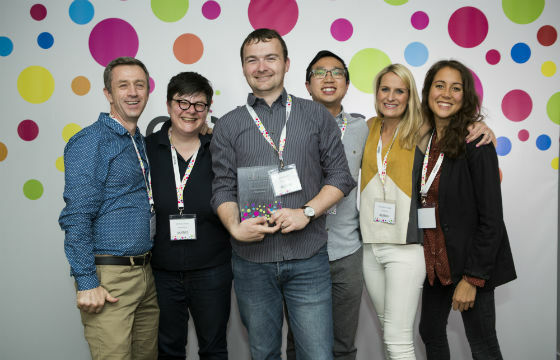 The awards consisted of 16 categories, including ‘Best subject line’, ‘Best use of data’ and ‘Email marketer of the year’, and entrants could make up to five submissions. We were delighted to have received a staggering 250 entries, which were deliberated by eight judges including the CEO of Alchemy Worx, Dela Quist, and our own Client Services Director and industry expert, Skip Fidura. 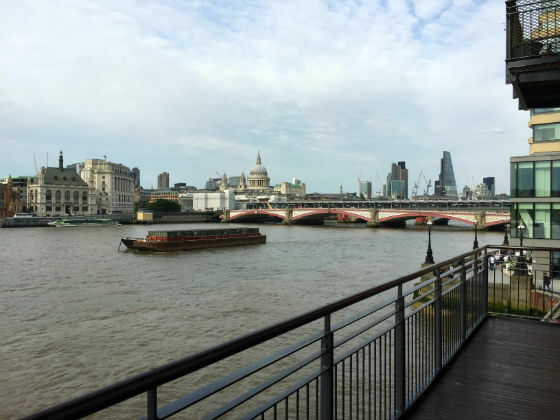 Finalists were invited to an evening full of fun, fizz and food at London’s iconic OXO2. 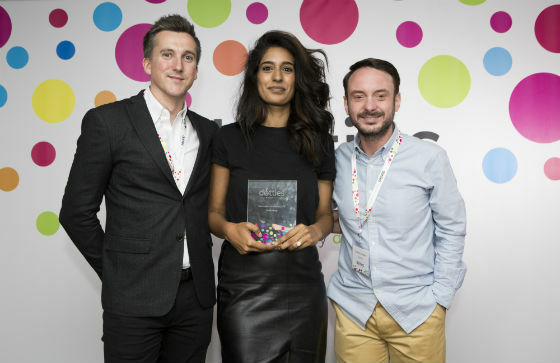 Winners were announced on the night and it was great to rub shoulders with the likes of Slendertone, Asana (who flew over from the USA), ELEMIS and Macmillan Cancer Support. Congratulations to the Slendertone team! Find out more about the dotties here or see what others were saying on the night via the #tag. We hope to see you next year!